Stillwater trips are $295 per day maximum of two anglers. 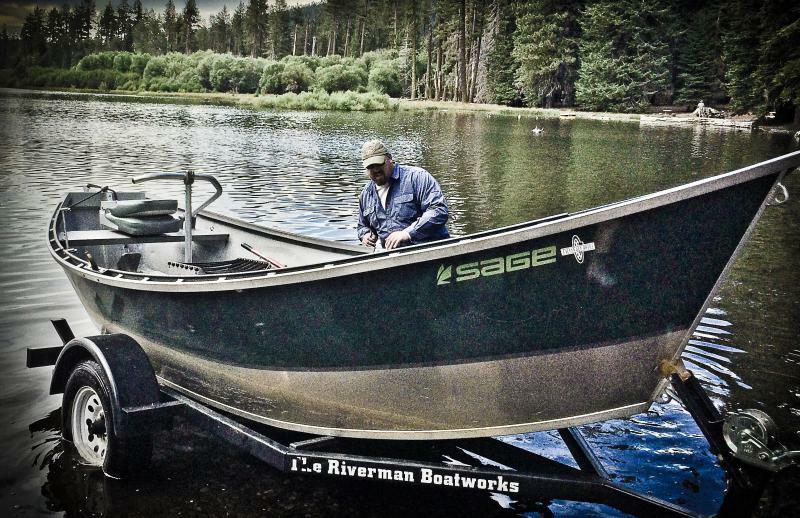 Driftboat, float tubes, fins, rods, reels, flies, leaders, and indicators are all inclusive however, wading gear is not. Lakeside lunches, beverages, and snacks are provided (lunch is not provided on half-day outings). 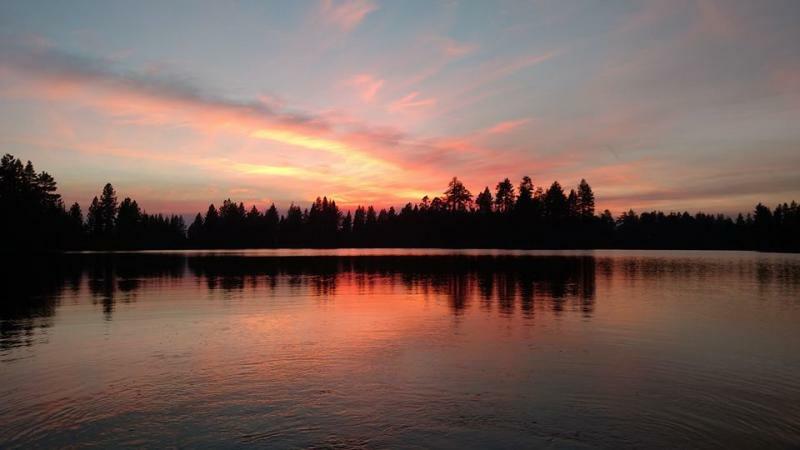 Manzanita Lake is known worldwide as a superb fly-fishing still water destination. 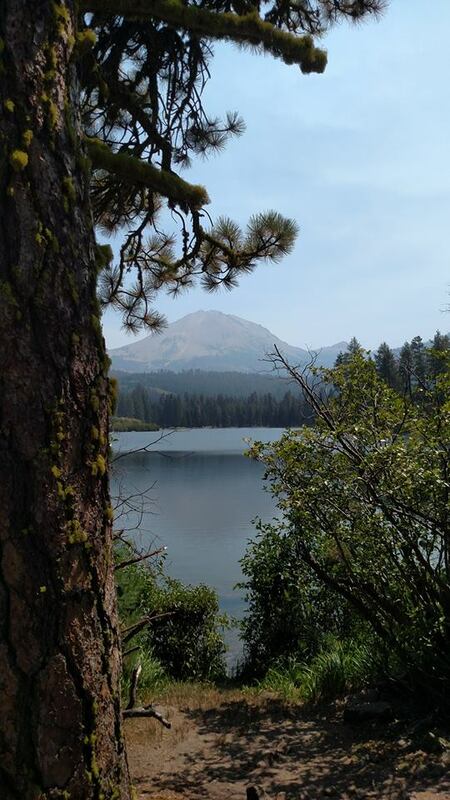 This fly-fishing jewel is located right inside the Northwest entrance to the Lassen Volcanic National Park. The lake is gin clear, with deep bowls, lined with logs, manzanita patches, weed beds and drop offs – this lake has it all. What makes Manzanita a fly-fishing paradise is the wild rainbow and brown trout that inhabit its water. These fish are all wild; there is no stocking program in park waters. These fish are super spooky and selective, while at other times turn into eating machines. Callibaetis, damsels and motor boat caddis fuel this lake. Not to mention the Carpenter Ant hatch that is truly spectacular. It’s a wonderful place to fish. 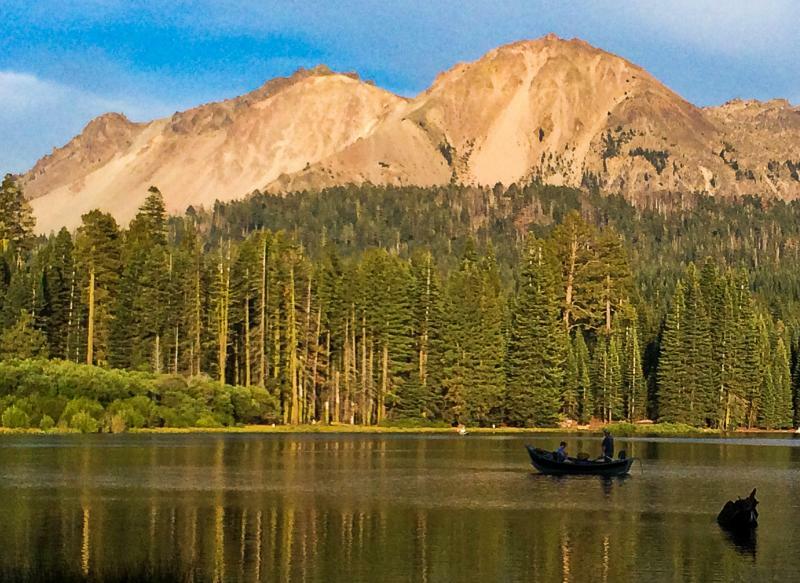 Our Manzanita Lake fly fishing trips are conducted on public lands administered by Lassen Volcanic National Park. Lance Gray & Company operates under permit from Lassen Volcanic National Park on a non-discriminatory basis.